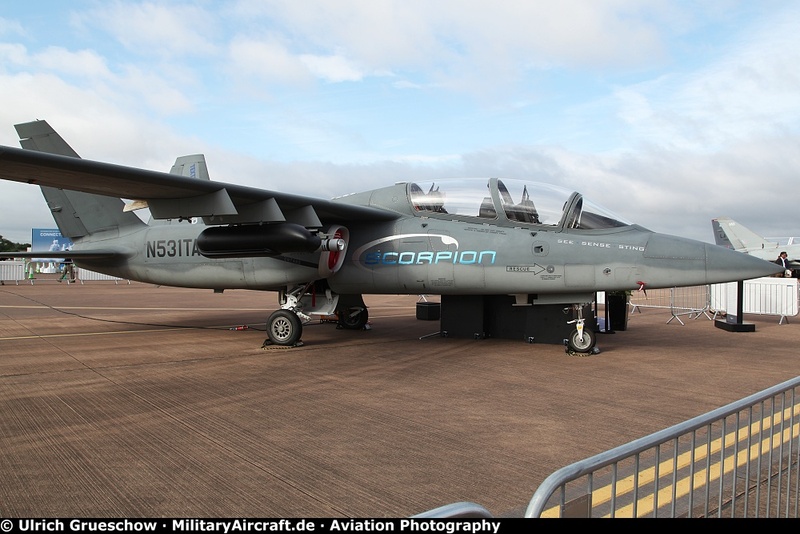 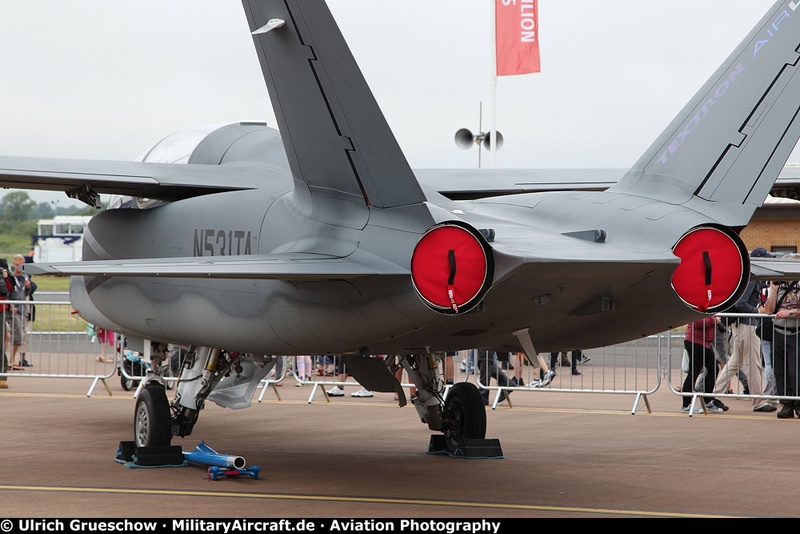 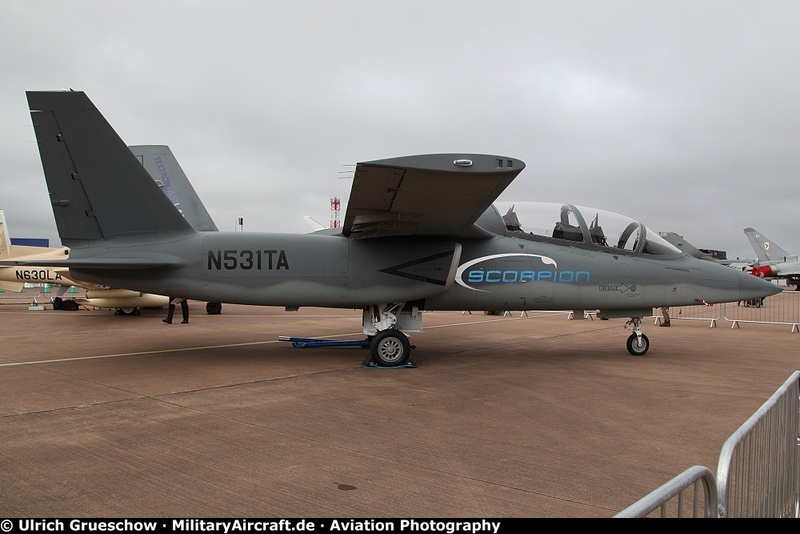 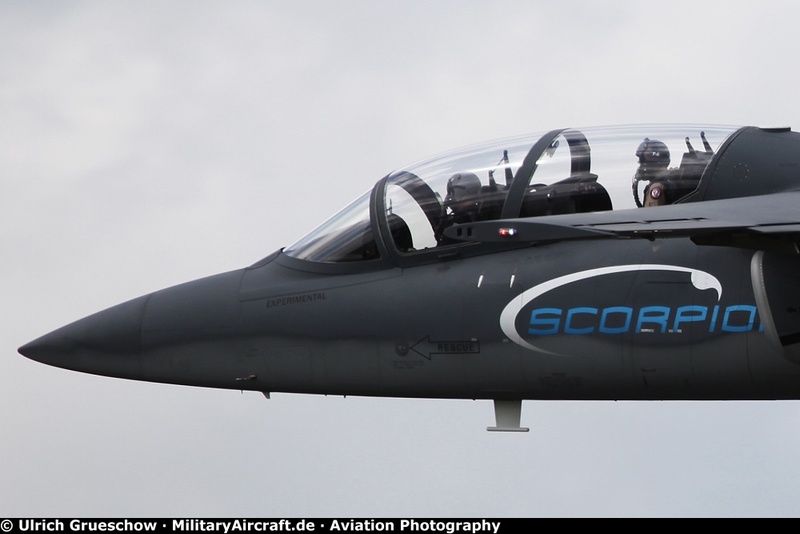 The Textron AirLand Scorpion is a proposed light attack and intelligence, surveillance and reconnaissance (ISR) jet aircraft. 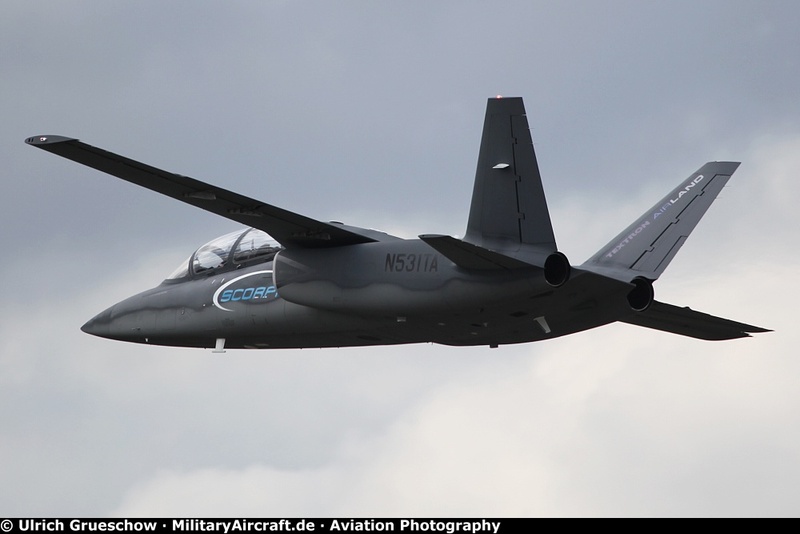 It is designed to deliver both speed and range to the lower-threat battlefield to address diverse threats. 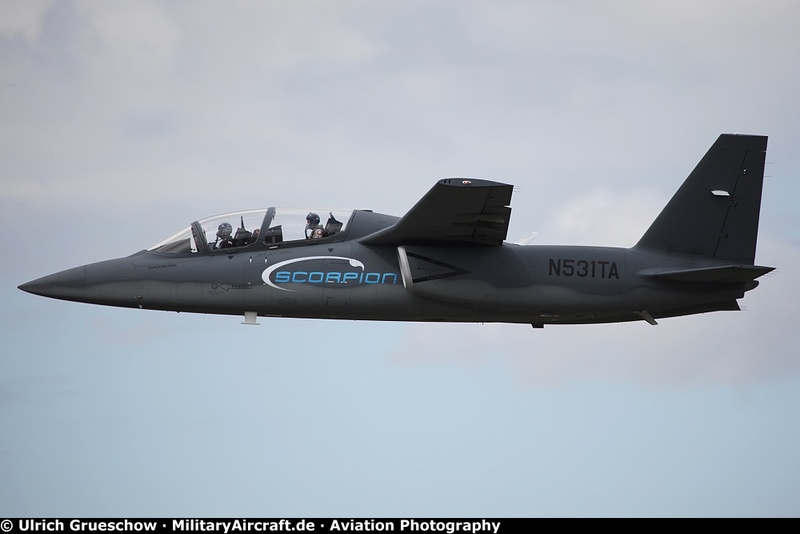 The Scorpion can carry internal loads, power a wide variety of sensor and communications packages, and employ a wide range of scaled munitions making it the ideal fit for permissive military and homeland security environments. 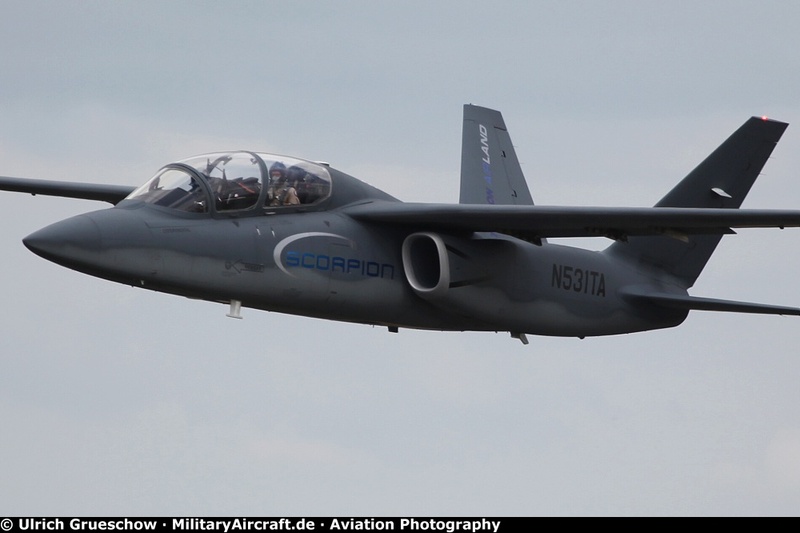 Textron AirLand, LLC is a joint venture between Textron Inc. and AirLand Enterprises, LLC.